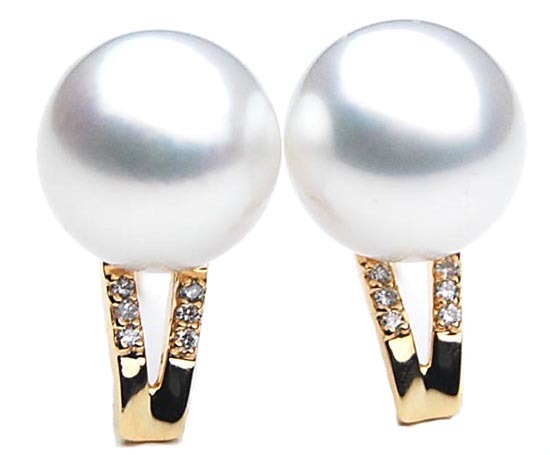 Click the button below to add the SE018 (AAA 11mm Australian south sea pearl earrings . to your wish list. 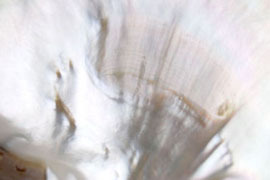 SE018 (AAA 11mm Australian south sea pearl earrings . Perfect Round 10.8-11 mm AAA Quality Australian South Sea Pearl Earrings set in 18k (750) Yellow Gold With 0.06 ct Brilliant Diamonds.